An actor who was a regular on The Cosby Show says he's thankful for the support he has received since photos of him working a regular job at a New Jersey grocery store showed up on news sites. An actor who was a regular on The Cosby Show says he's thankful for the support he has received since photos of him working a regular job at a grocery store in Clifton, N.J., showed up on news sites. 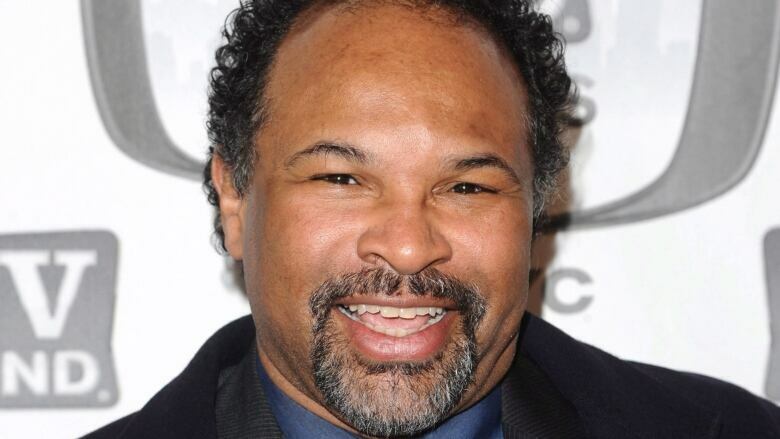 Geoffrey Owens said Tuesday on ABC's Good Morning America that he did feel some people were trying to job shame him. But he stressed that "every job is worthwhile and valuable," adding that what's important is the honour of the working person and the dignity of the work. "There is no job that's better than another," Owens said. "It may pay better. It may have better benefits. It may look better on paper. But it's not better. Every job is worthwhile." Owens played Elvin Tibideaux, the husband of the eldest daughter of Bill Cosby's character on the TV show. The photos showed Owens at a register scanning items at a New Jersey Trader Joe's complete with a "Geoffrey" name tag, but he no longer works there due to the unwanted attention he received. Owens said people had recognized him in the past and that it was never an issue, noting they were "very, very cool about it." The 57-year-old actor said he hasn't had an acting job that lasted more than 10 weeks since leaving The Cosby Show, but has taught acting at Yale and worked other jobs related to entertainment. After the photos went viral, a legion of social media users and industry workers jumped to the actor's defence, with some tweeting their own personal stories about juggling multiple jobs during their careers with #ActorsWithDayJobs. Arwen Humphreys, who plays recurring character Margaret Brackenreid in the Canadian drama series Murdoch Mysteries, says she has worked on-and-off as a server in Toronto throughout the entire run of the show, which was renewed for a twelfth season in March.